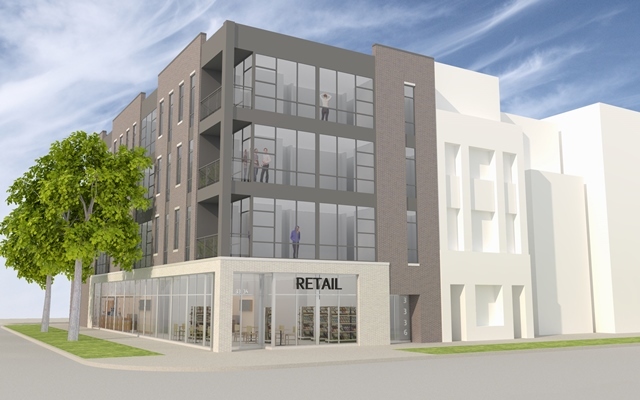 9 high end luxury rentals in LAKEVIEW with 5,000 sf of retail/commercial. 2 sun deck/roof decks. MNS is a full service development and construction company that focuses on Multi Unit, Commercial and Single Family Homes.